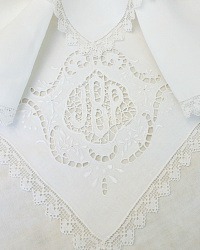 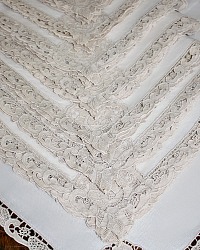 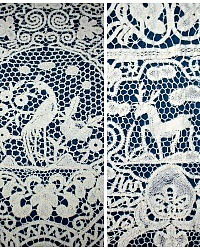 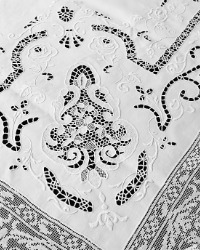 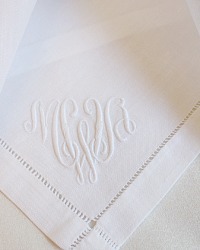 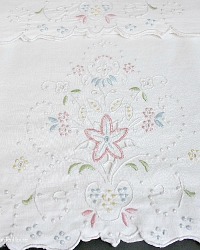 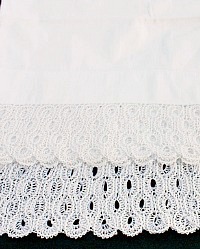 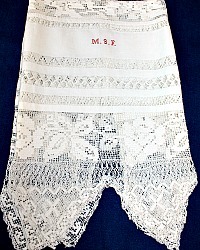 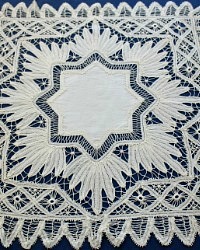 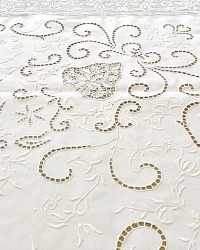 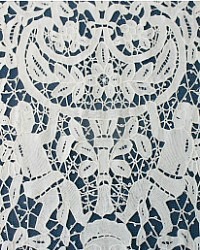 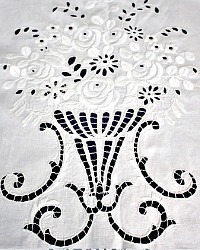 Antique and vintage linens are a way to connect to the past, and the skilled needlewomen who created these works of art. 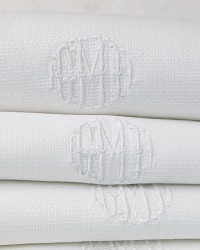 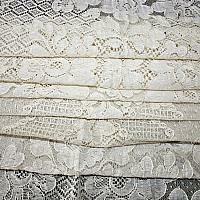 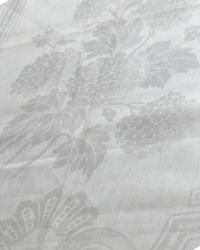 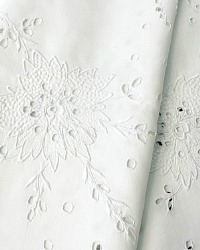 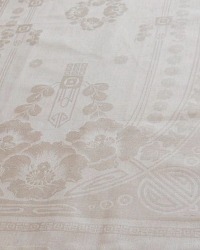 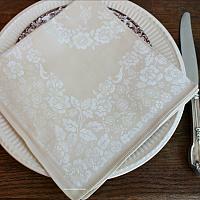 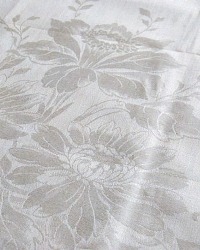 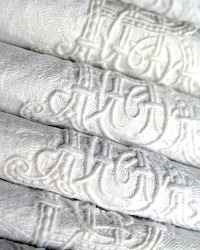 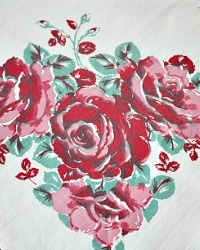 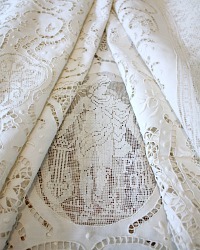 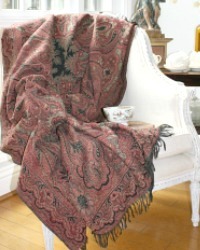 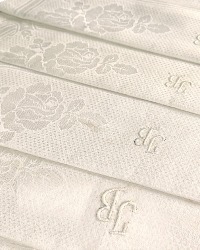 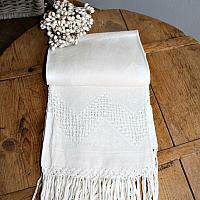 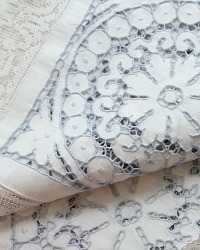 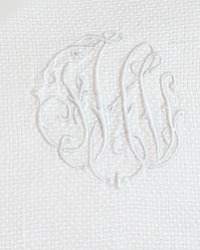 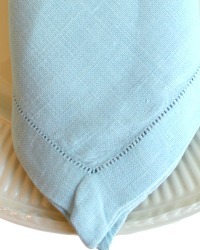 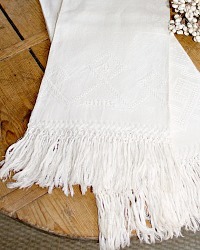 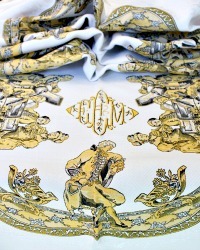 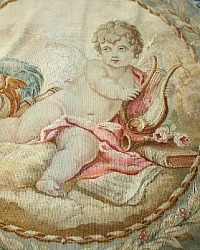 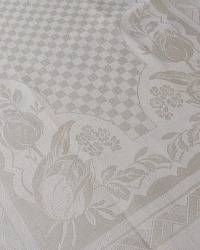 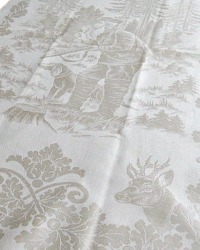 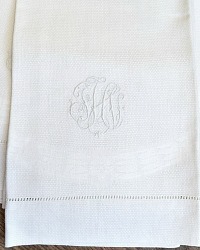 We offer a sublime collection of Antique Linens selected for the home decorator and the serious collector. 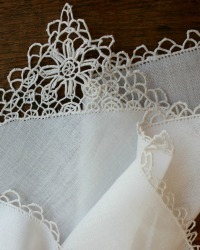 Make your bed, or that of your children a divine place to rest, add some antique pillows to your couch, or set your table with heirloom cloths and napkins. 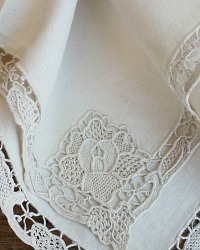 From feminine romantic luxury French lace to sturdy home spun grain sacks, antique textiles make your house feel like home for your family.